KABUL -- Taliban and "Islamic State of Iraq and Syria" (ISIS) militants continue to destroy lives in Afghanistan, forcing civilians out of their homes with their ongoing campaigns of crime and violence. Karimullah, 53, said earlier this year he was forced to leave his home in Nawa District, Helmand Province, because of Taliban warfare. 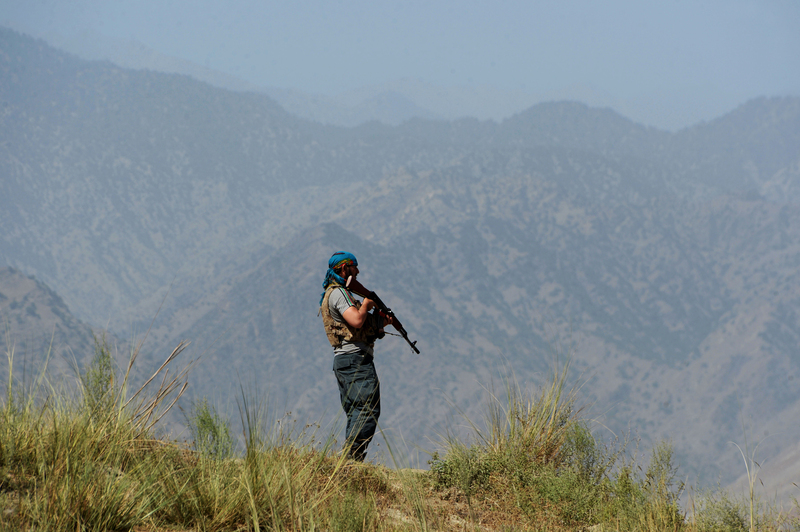 "Taliban militants use our homes as their trenches," he told Salaam Times. "Nine months ago, my family and I, along with thousands of other residents of Nawa, were forced to flee to Lashkargah [Helmand's capital]." 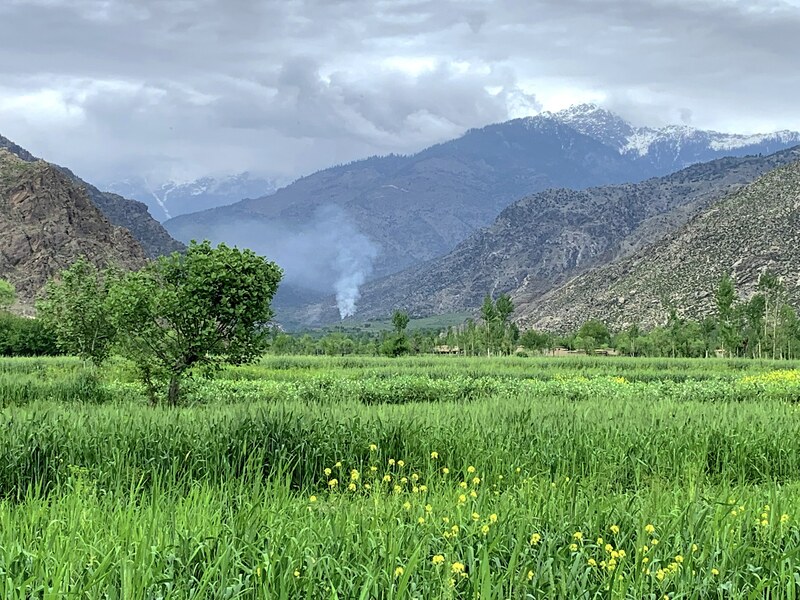 With the war still raging, Karimullah said he and the other residents have not yet been able to return to their homes -- many of which the Taliban destroyed. Since January, about 258,000 Afghans have been internally displaced by conflict, the UN Office for the Co-ordination of Humanitarian Affairs (OCHA) reported Sunday (September 24). The Taliban, ISIS and other terrorist networks are operating only to kill Afghans and destroy Afghanistan, said Jafar Hossaini, a tribal elder from Mirza Wolang village in Sar-e-Pul Province. "Until today, every step they have taken has been at the expense of the Afghan people and Afghanistan," he told Salaam Times, giving "the genocide of Hazaras" in his own village as an example. "About two months ago, the Taliban and ISIS militants jointly massacred 55 villagers, including children and women, in the most brutal way," he said. "The residents of Mirzawalang had worked hard their entire lives to buy themselves a house to live there," he said. All that was destroyed within days as the Taliban and ISIS either looted or burned down all property belonging to the residents, according to Hosseini. "During five days of occupation of this village ... the Taliban and ISIS militants burned down 450 houses," he said. "More than 1,500 residents of this village were forced to flee to the capitals of Sar-e-Pul and Balkh provinces because of the crimes committed by the Taliban and ISIS over the past two months," he said. ISIS and other militants burned the homes of residents in Shinwar, Kot and Achin districts of Nangarhar Province, according to Nangarhar tribal elder Haji Seyedullah Shinwari. "They forcibly took crops produced on farms and in orchards by the residents of those areas as ushr [an obligatory religious charge on farm products] and zakat [religious tax]," he told Salaam Times. Moreover, ISIS killed a number of tribal elders and landowners in villages that opposed the militants. "A number of innocent residents of these districts who were captured by ISIS have been either beheaded or shot dead by firing squads," said Shinwari. ISIS prevented the implementation of the government's development plans in many areas of Nangarhar Province, Shinwari said. As a result, a major blow has been inflicted on education and development in Nangarhar. "During the two years of ISIS presence in Nangarhar, children in areas dominated by ISIS were unable to go to school and medical clinics were closed, since ISIS forces were using schools and health centres as their military bases," he said. ISIS has been working hard over the past two years to recruit young residents of Nangarhar to join their ranks, Shinwari said. "However, not only did [Nangarhar inhabitants] refuse to join them, they launched popular uprising against ISIS because [the terrorists'] set of beliefs do not match the creed, traditions and cultures of the Afghan people," he said. "Today, with the help of God, the popular uprisings and the operations of the security forces, ISIS has been annihilated in our areas," he said. "No terrorist groups, including ISIS, are welcomed by Afghans, and their beliefs will never be acceptable," Mohammad Faisal Sami, deputy secretary of the Meshrano Jirga (upper chamber of parliament), told Salaam Times. "The terrorist groups attract and recruit youth through deception and by force, turning them into terrorists and criminals after brainwashing them," he said. "[Such groups] are very harmful to [youth], their families and their society," he said, warning of certain death or destitution. "Afghans who join terrorist groups will be inevitably killed or wounded, leaving their families, their women and their children ... as burdens on society," Sami said. "They will face a lifetime of social, economic and psychological problems. Moreover, they will be expelled from society and will become victims of human traffickers and drug mafias." One such woman, a 35-year-old mother of four from Sangin District, requested anonymity in order to tell her story. Because her husband was a member of the Taliban, she lives in extreme poverty in Lashkargah. 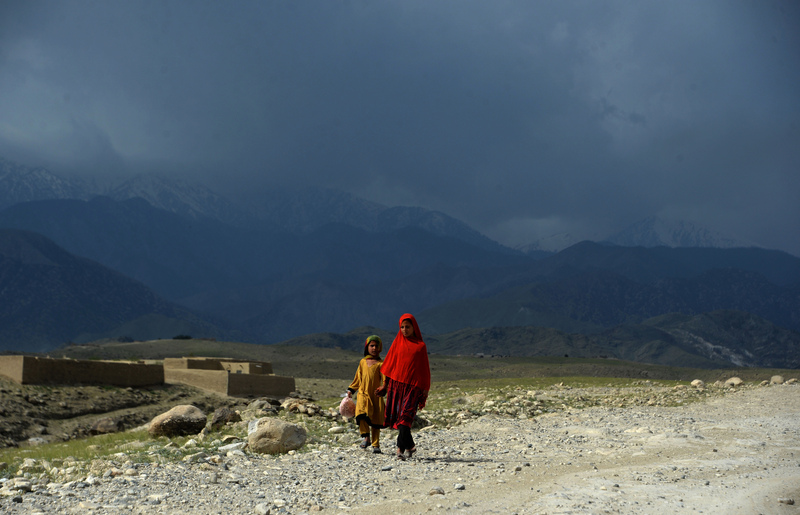 "My husband was with the Taliban for three years," she told Salaam Times. "Last year, he was killed in the battle for Sangin District." "I, along with my three sons and my little daughter, live a miserable life," she said. "The war and the Taliban have destroyed our lives. My financial condition has deteriorated to the point that some nights we do not even have a piece of bread to eat." Now that security forces ousted the terrorist group from most of the province, local residents and officials vow to prevent militants from returning.